Roehampton Area Guide - What makes Roehampton so great? Where do Roehampton locals go? A fine establishment offering the best Indian dishes you will find inside the M25. A must if you are passing through SW15. Amazing traditional British food upstairs and then head on down to the vaulted bar below! The perfect spot for watching the Oxford/Cambridge Boat Race. Share your favourite place to go to in Roehampton. "Putney Heath has been known throughout history to be a meeting place for highwaymen. Caught in the Green Man pub in 1795, Jeremiah Abershaw was subsequently executed, with his body displayed on the heath as a warming to others on what has now become known as 'Jerry's Hill'." 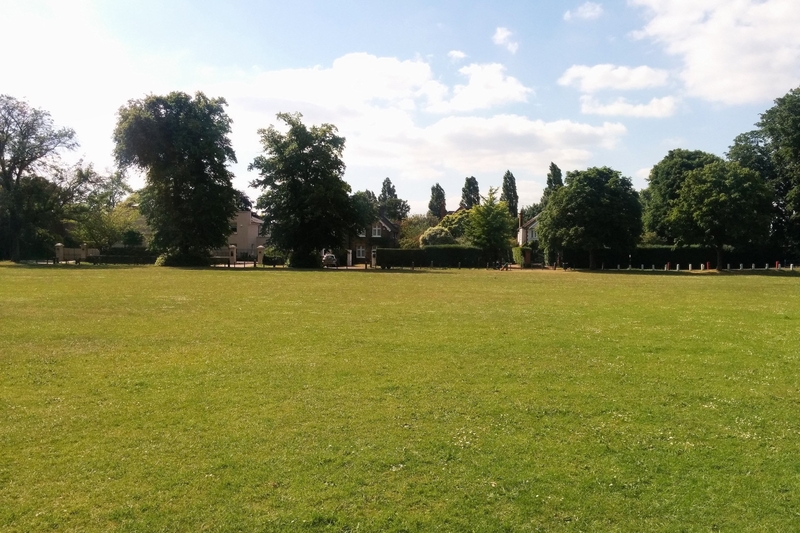 Barnes Common is the perfect place for picnics or lazy, sunny evenings. A fantastic day out if you are lucky enough to get tickets, although the atmosphere in and around Wimbledon during the tennis is great! Living in an award-winning apartment overlooking majestic Richmond Park, with only the sound of geese in the nearby pond, you would not believe that you are just 45 minutes from Piccadilly Circus. Surrounded by greenery and tucked away pubs and restaurants, Roehampton is definitely London's most rural and yet 'to be discovered' haven. What do you think of Roehampton? Roehampton is a district in south-west London, forming the western end of the London Borough of Wandsworth. It lies between the town of Barnes to the north, Putney to the east and Wimbledon Common to the south. The Richmond Park golf courses are west of the neighbourhood, and just south of these is the Roehampton Gate entrance to Richmond Park itself, which is the largest of London's Royal Parks. Roehampton is 6.3 miles (10.1 km) south west of Charing Cross. Roehampton was originally a village which became a popular residential area for the wealthy within easy reach of London. What are your favourite things about Roehampton? Find out how much your flat or house is worth om Roehampton. Feedback about living in Roehampton has been submitted directly by the public and may not neccessarily reflect the views of Foxtons. The description of Roehampton was modified from Wikipedia and is available under the Creative Commons licence. Land Registry data is Crown copyright. All the views and contributions contained within Foxtons Local Life are those of the contributors. All content is assessed before publishing for taste, however free opinion is encouraged. Foxtons accept no payment or sponsorship for content that is posted about Roehampton.